Former BJP minister in Karnataka Gali Janardhan Reddy has been accused of laundering black money of over Rs 100 crore in a suicide note left by Ramesh Gowda, the driver to special land acquisition officer Bheema Nayak in Bengaluru. The cause of suicide was consumption of poison. Gowda died in Maddur. 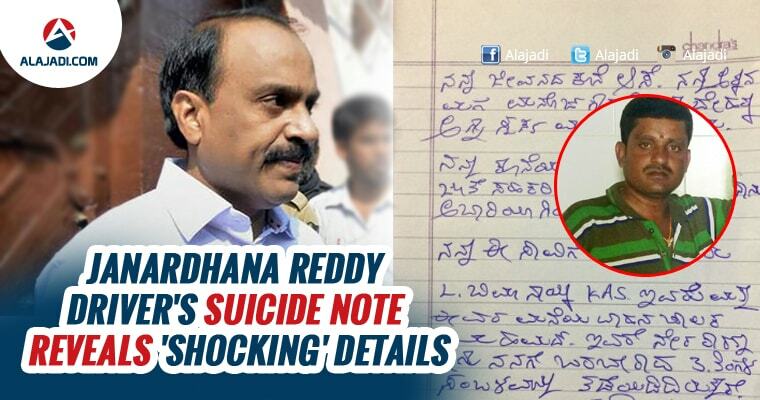 In his suicide note, Gowda claimed that he had information on how Reddy converted Rs 100 crore black money into white and hence was receiving constant death threats. Ramesh Gowda disclosed that Gali and BJP MP Sriramulu met Special Land Acquisition Officer Bheema Nayak on few occasions at a star hotel in Bangalore before the Rs 500 crore wedding in November. He says Bheema Nayak sought a Assembly ticket for him to contest in 2018 Karnataka polls apart from 20 percent commission. On December 6th, Ramesh Gowda committed suicide by consuming poison. He worked as a driver of Bheema Nayak in Bengaluru. 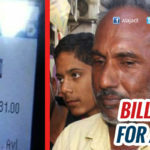 A case was registered against Bheema Nayak and his driver Mohammed. The five-day extravaganza that took place at the Palace grounds in Bengaluru with ceremonies held against the backdrop of lavish settings. 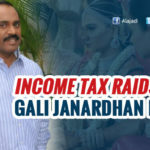 Income Tax officials had visited Reddy’s house in Bellary after the Rs 500 crore wedding and asked him to produce details. 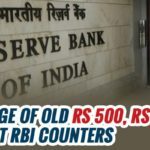 Earlier, IT sleuths had unearthed around Rs 150 crore in unaccounted property and cash Rs 5.7 crore was in new notes of Rs 2,000 at the palatial residences of two state government engineers. Chikkarayappa and SC Jayachandra have been suspended now. These engineers are said to be close aides of CM Siddaramaiah, however he was quick to reject such allegations.